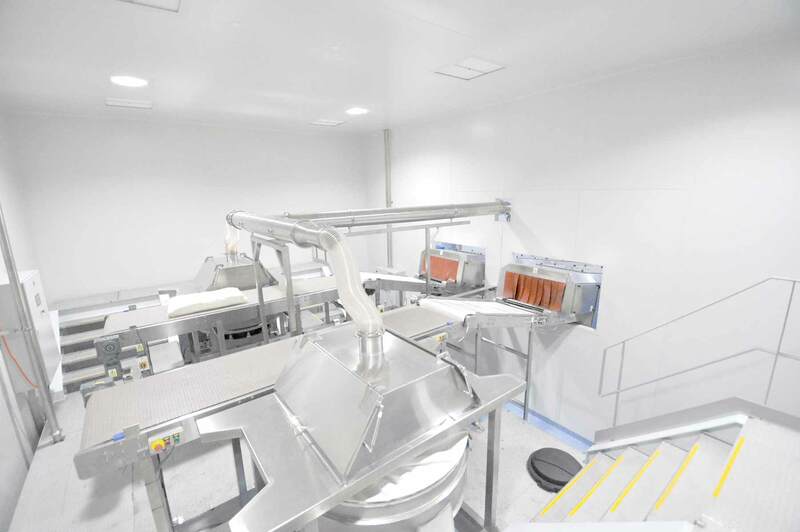 Arden Cleanrooms | Over 35 Years of Industry Experience. 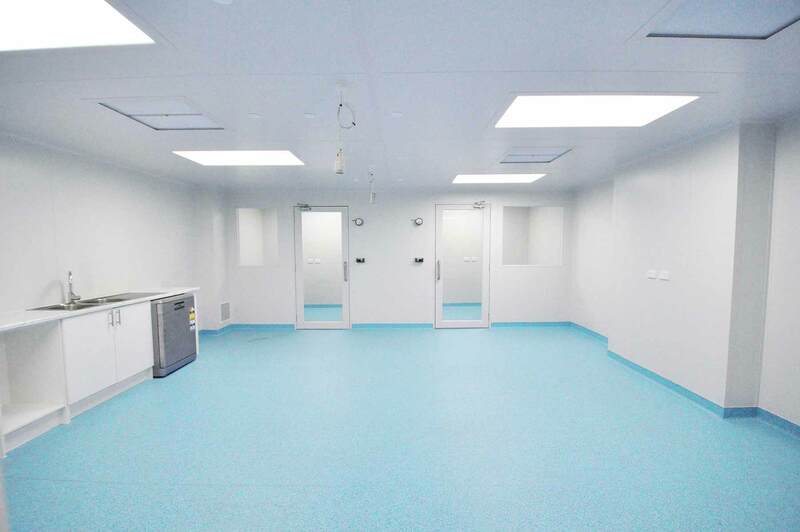 At Arden, we manufacture each of our cleanrooms to each individual customer's needs, maximising the use of available floor space. We apply design ideas gained through decades of experience to help you get the best result from our installation. 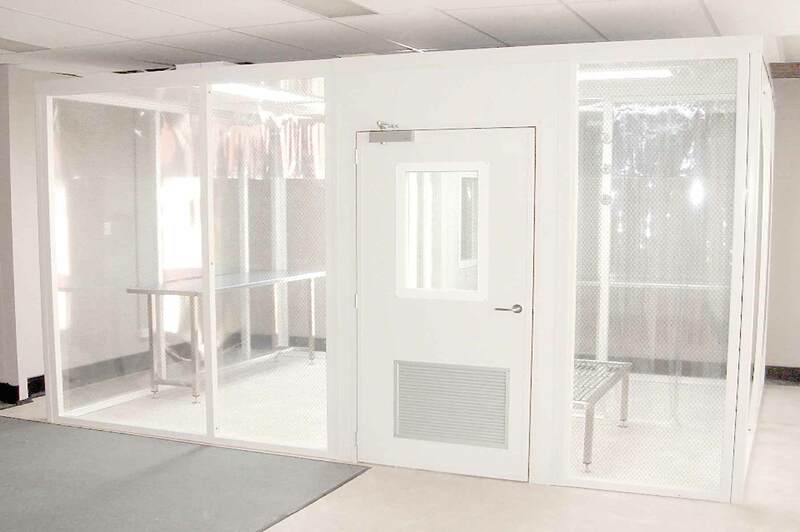 The latest cleanroom construction materials are used to deliver modern, effective and safe work environments for our clients. 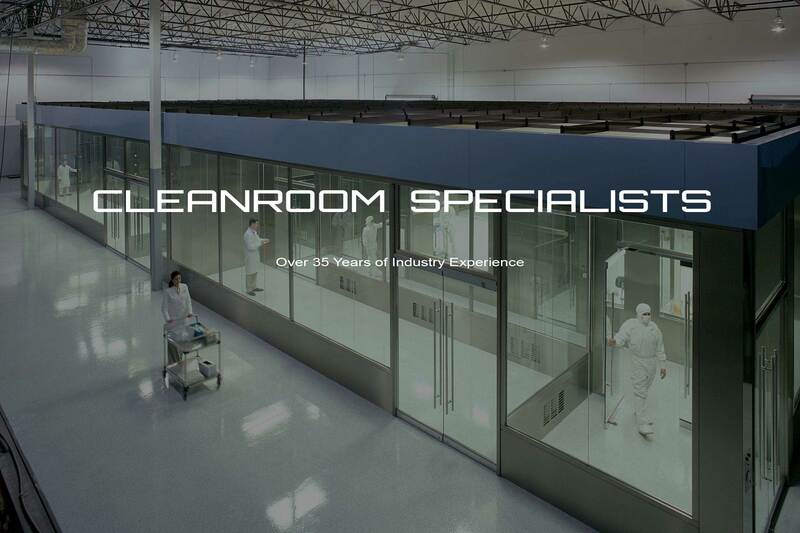 Our staff have over 35 years of industry experience and we are proud to be the proven leading experts when it comes to cleanroom construction, aftercare and ongoing facility maintenance. Our after-installation service matches the quality of our build. 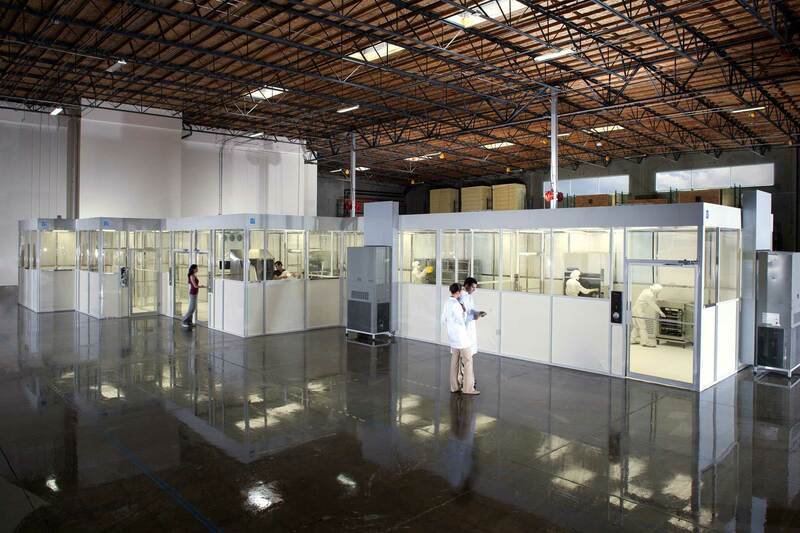 - provide a rigid wall structure and a completely enclosed cleanroom with air vents to exhaust air. 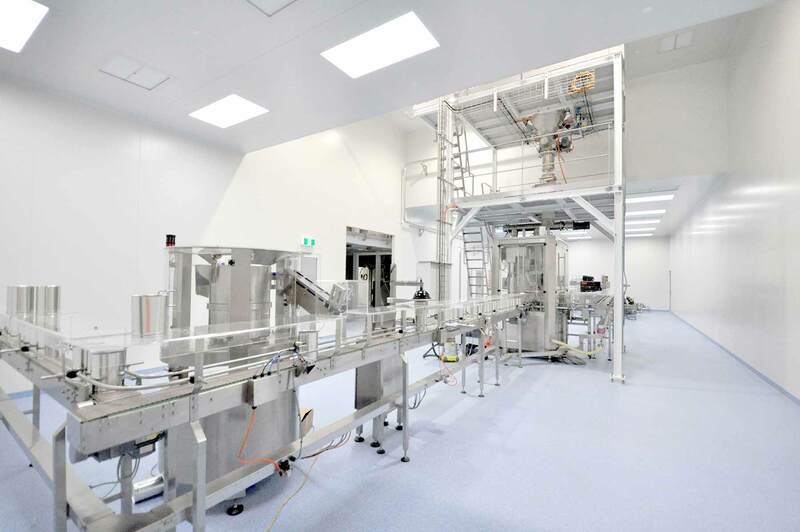 These cleanrooms hold higher pressure differentials, which is important to provide differing cleanliness levels in different areas. Negative and positive/negative pressure cleanroom designs require hardwall cleanrooms, as do A/C and humidity control cleanrooms. - use a simpler steel frame structure to support flexible PVC curtains cut a few centimeters above the floor to provide an exhaust vent. 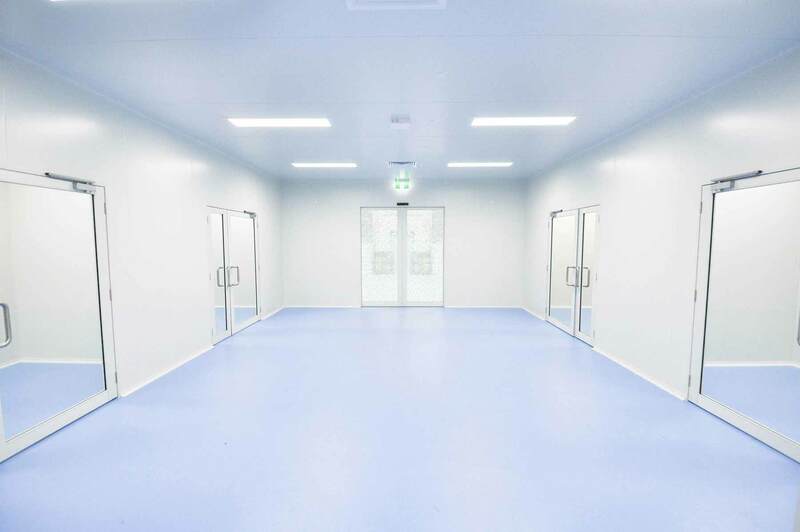 Softwall cleanrooms provide only the lowest of positive pressures and are typically used only in lower cleanliness ratings such as Class 1000, 10,000 and 100,000. Because these cleanrooms offer less control over air flows, temperature and humidity control are normally not provided. 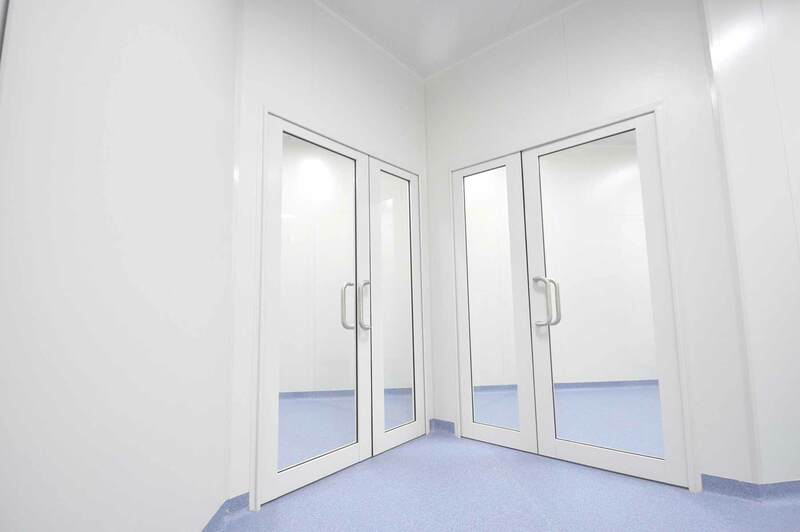 - modular cleanrooms are often a preferred alternative to conventional, brick-and-mortar cleanrooms due to unique, flexible capabilities. Modular rooms can be assembled, disassembled and relocated. They are comparatively inexpensive to retrofit and upgrade as cleanliness or other requirements change. 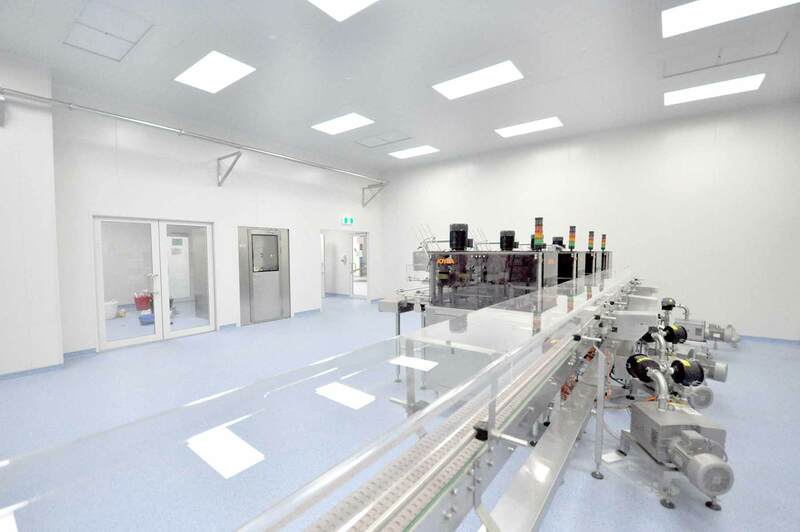 A modular cleanroom gives you a customized clean environment at a fraction of the cost and time associated with a conventional cleanroom. 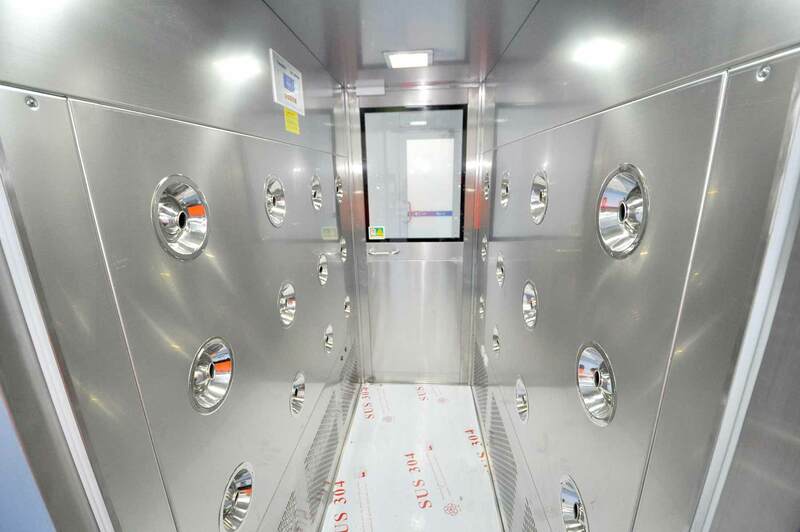 - mobile cleanrooms can be transported anywhere desired. Mobile cleanrooms can be landed in existing warehouses with minimal logistical overheads. Some of our portable solutions are completely contained within a transportable frame and can be quickly deployed to a remote site at a low cost. 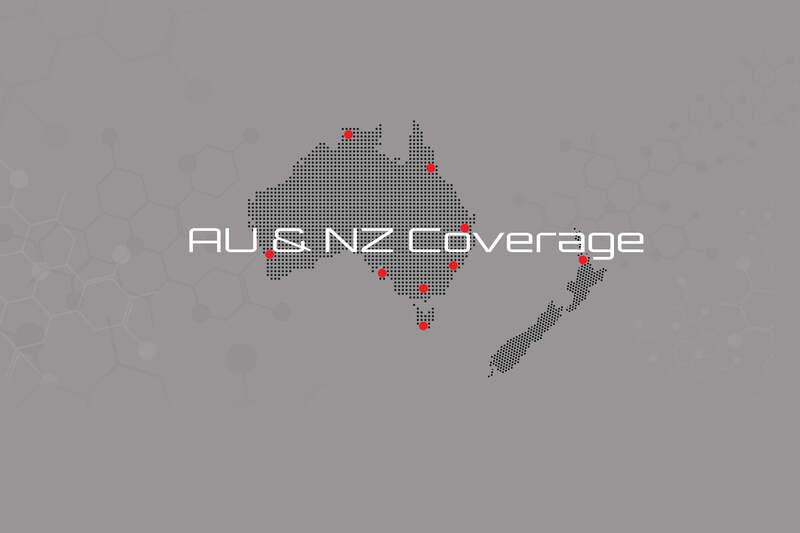 Call Now (+61) 1300 768 866 or send us an email!